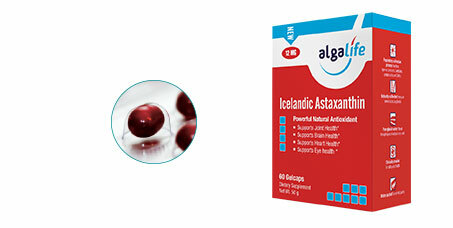 Icelandic Astaxanthin (pronounced asta-ZAN-thin in case you were wondering!) 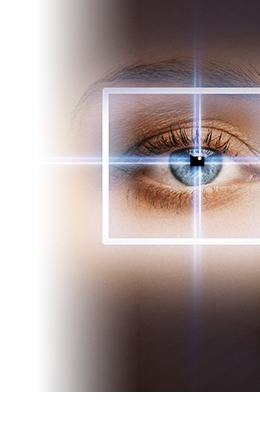 is widely recognized and studied as the most powerful antioxidant found in nature. This graphic shows the comparative antioxidant activity of common dietary elements with Icelandic Astaxanthin.  Naturally cultivated from pure Haematococcus pluvialis. 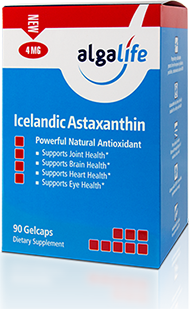 Icelandic Astaxanthin significant health benefits include supporting muscle recovery, joint, cardiovascular, brain, eye, and immune health. 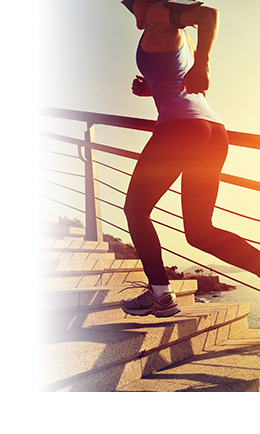 Regardless of your age, Icelandic Astaxanthin is the perfect daily supplement for great health. 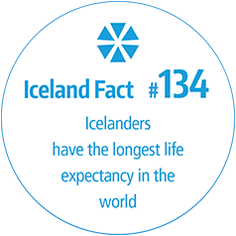 Fish is a core part of the Icelandic diet. Their favorites? Cod, Haddock, Arctic Char , Wild Salmon. Iceland has banned salmon fishing in its oceans to protect it from over fishing. All Algalife orders come with a 100% money back guarantee. No questions asked. No time limits.